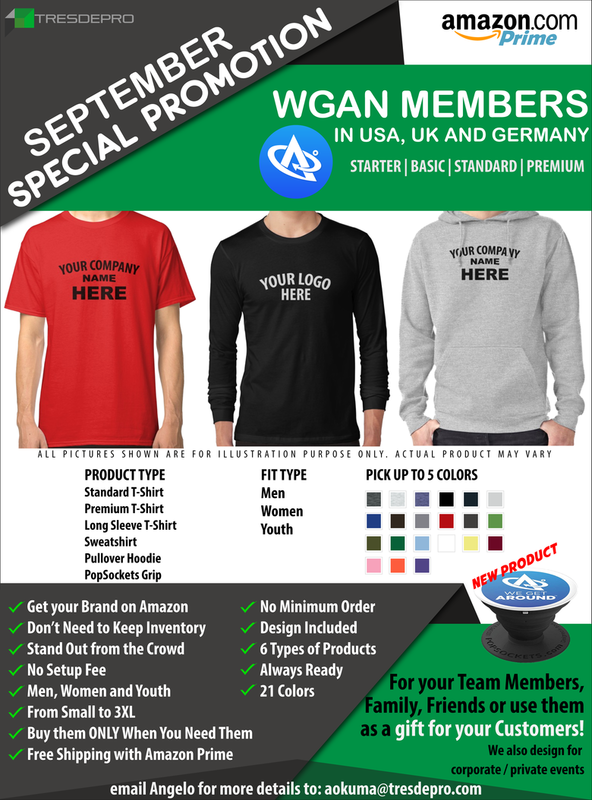 Have you ever thought about having your own merchandise to promote your business? Angelo Okuma from tresdepro can help you out having your own merchandise set up on Amazon (amazon.com, amazon.co.uk or amazon.de) for free. 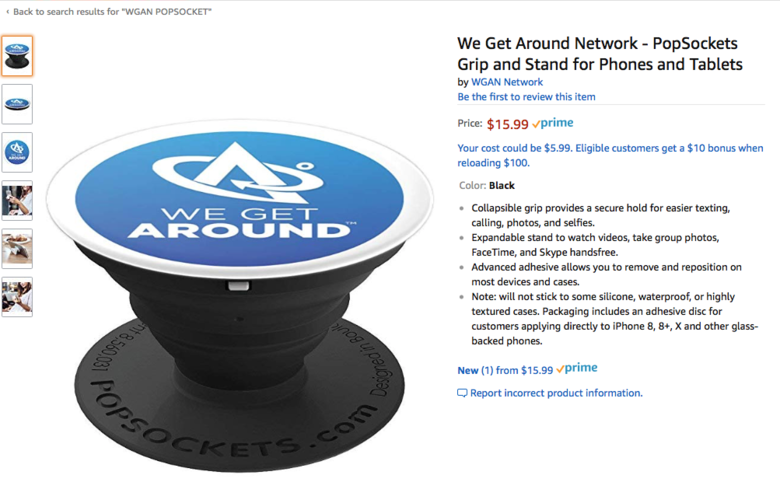 Thank you for setting up the We Get Around Network store on Amazon. 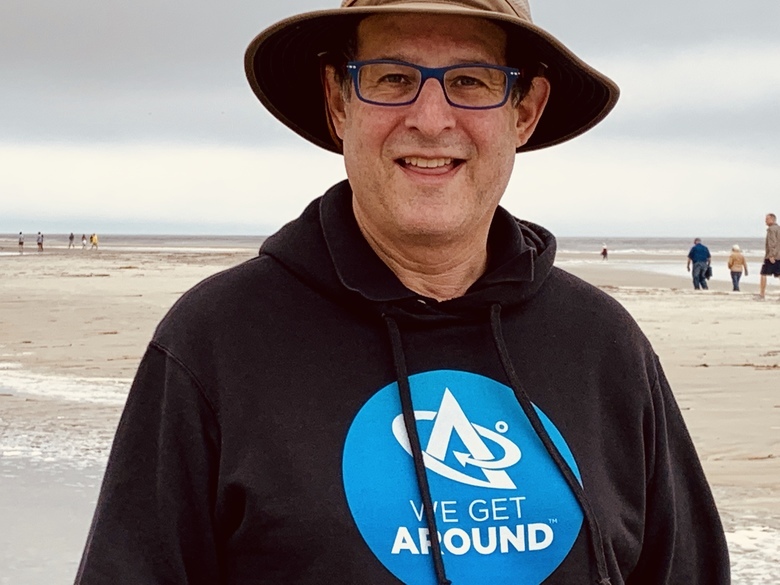 You are welcome Dan, glad to have WGAN on board! 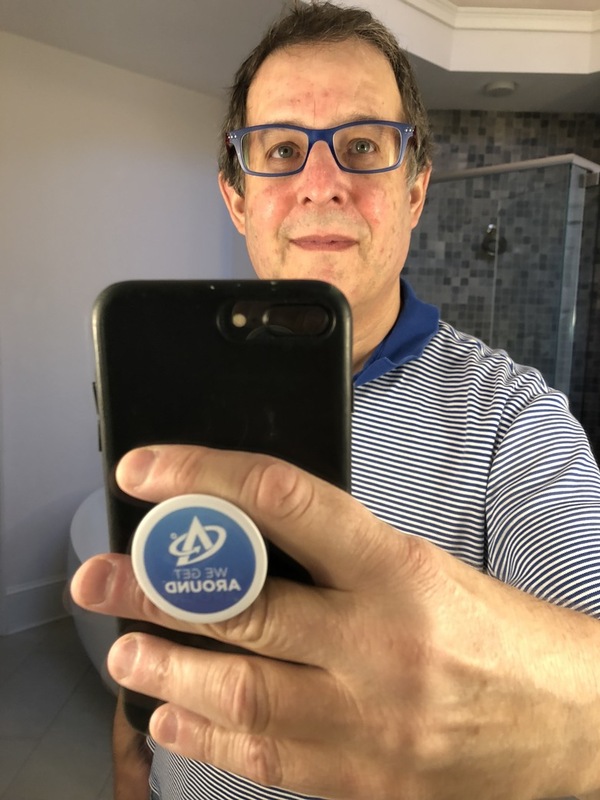 And, thank you for providing a free nadir logo patch to replace the tripod to all WGAN Basic, Standard and Premium Members. Enjoying that thing that attaches to my iPhone case to make it easy to hold while reading. I've been using since mid-September 2018 - about a month. P.S. The logo is sharpe. It's my photo that is soft. 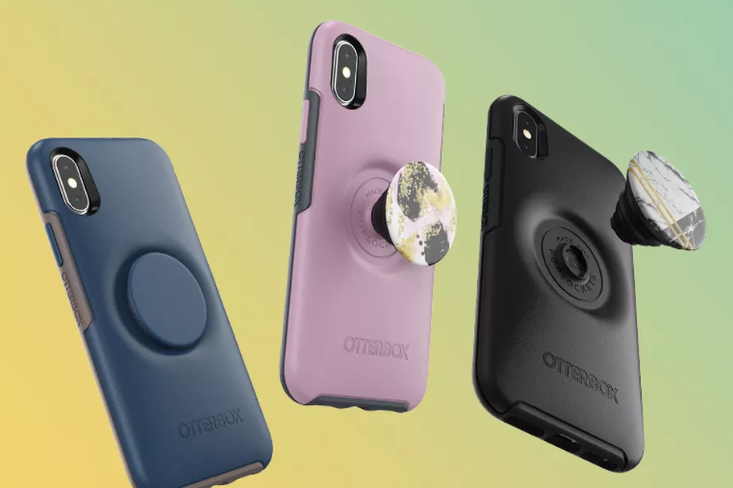 Save your merchandise on Amazon.com UK or DE don't need to keep inventory, No minimum order, buy them only when you need them, free shipping with Amazon Prime, No setup fee. 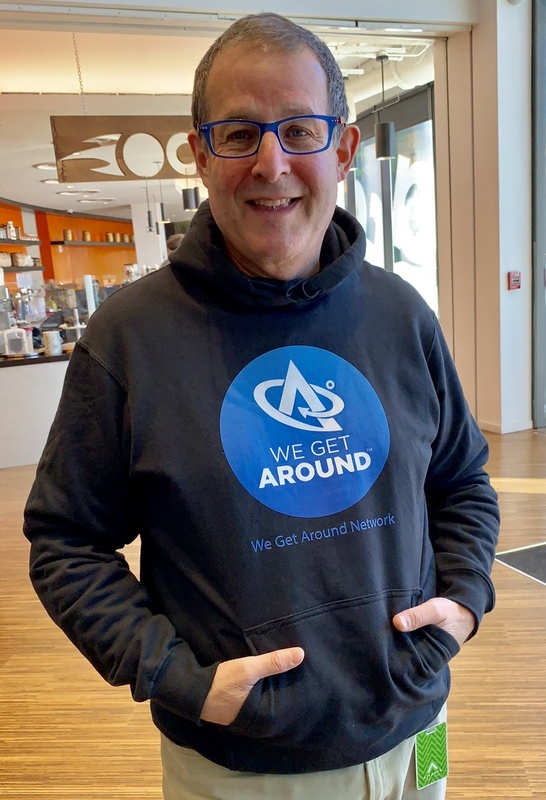 Enjoying my We Get Around Sweatshirt today (29 Oct 2018) that you created for me (in the Amazon Store). looks great, it really suits you! Fashionably dressed and enjoying the holiday weekend on St. Simons Island, Georgia. Photo by my wife.